Pete believes that business systems are like recipes for success and they hold the key to moving your business (and your profits!) to the next level. 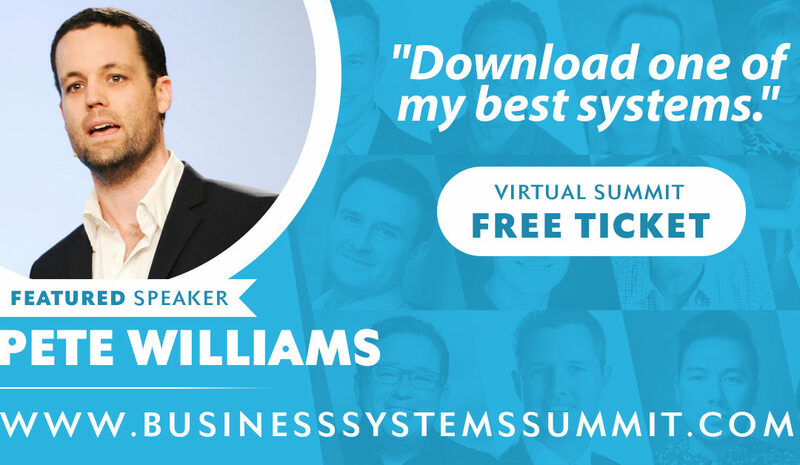 Joining him will be 30+ experts in sales, marketing, HR, client fulfilment, finance, and more – and all of these experts will be sharing their most valuable business systems, ready for you to swipe and deploy in your own business. Pete will be personally sharing his Resuscitation Marketing process, a step-by-step system to bring customer leads back from the dead. Anyway, we know you’re going to love this! 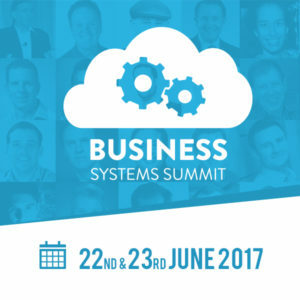 If you’d like to join Pete, you can register to attend online free here: http://businesssystemssummit.com/petew.